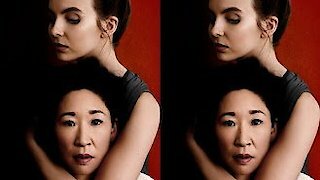 Watch Killing Eve Season 1 Episode 6 - Take Me to the Hole! Killing Eve, Season 1 Episode 6, is currently available to watch and stream on BBC America. You can also buy, rent Killing Eve on demand at Amazon, Hulu, AMC, BBC America, Google Play, iTunes online.